Product Review: Share a Scare with Care Bear Onesies! This post was sponsored by Care Bears. Every time of year is a great time of year to have themed outfits for the whole family! 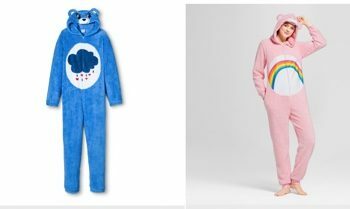 Whether you’re looking for a last minute costume for a party or a goofy date night in, Care Bear Onesies are the perfect outfit to have in your closet. No amount of parenting advice helps you get the kids to sleep? These fluffy, easy to clean pajamas are an inspiration to sleepy children everywhere. Celebrating 35 years, Care Bear has created an easy way for the whole family to let loose and have a good time! Rock the Care Bear onesie for a date night or a parenting win! 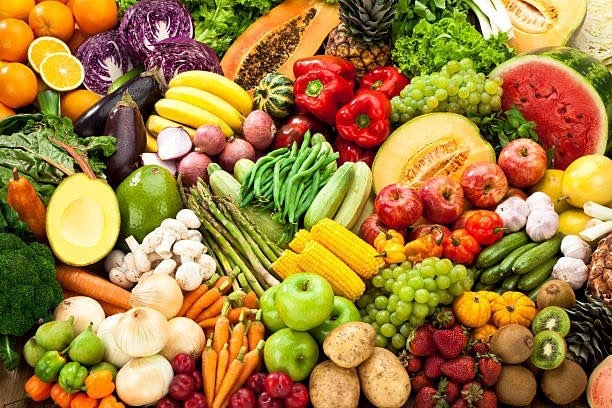 …Click to see more fun ways to live life like a celebrity! In latest celebrity news, celebrity couple Tori Spelling and Dean McDermott welcomed the newest member of their family on Thursday, March 2. It’s a beautiful baby boy! Beau Dean McDermott was born at 1:48 pm weighing 5 lbs., 12 oz. measuring 18 1/2 inches long. According to EOnline.com, the former Beverly Hills, 90210 actress took to Twitter later that night introducing her new baby boy to the world by posting a photo of his tiny hand. Following the birth of their child, the couple conducted a celebrity interview with People Magazine expressing their excitement over the family’s newest member: “We are over the moon in love with baby Beau. He is a true blessing and his brothers and sisters were overjoyed to meet him! We are all truly grateful for our big beautiful and healthy family.” Congratulations Tori and Dean! This celebrity baby joins four older brothers and sisters. What are some advantages to having multiple children with your partner? 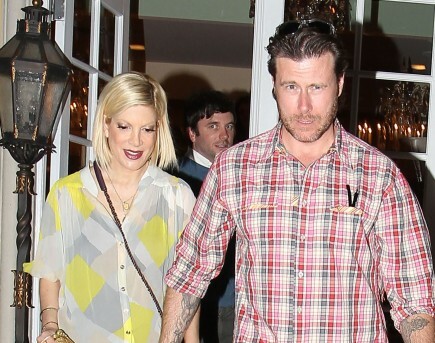 Tori Spelling celebrated her husband, Dean McDermott’s, birthday with a getaway to the spa in latest celebrity news! According to USMagazine.com, celebrity couple McDermott and Spelling spent his actual birthday promoting an appearance on the cooking channel. This pair enjoyed the spa and sushi as a follow-up celebration. Spelling took to Instagram to gush about their celebrity romance, and captioned a photo with her hubby, “And just when we thought the experience at @tomoko_spa couldn’t get any better… They brought out amazing sushi by @sugarfishbynozawa.” These lovebirds know how to do celebrity dating right! This celebrity couple is celebrating a birthday in style! What are some unique ways to make your partner’s birthday special? Wedding dress? Check. Flowers? Check. 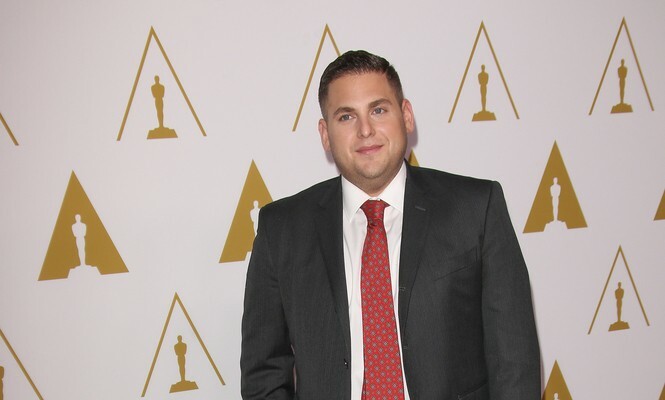 Jonah Hill reading your vows? Check! While you may want to be friends with your favorite celeb, what if you were married by him or her? Some A-list celebrities have acted as officiants for some Hollywood couples at glamorous celebrity weddings and even sometimes for those of us who are not part of a famous couple. See which celebs acted as wedding officiants, and start planning for you own A-list wedding accordingly! …Want to see more? Keep reading! UsMagazine.com reported that celebrity couple David Abrams and Jennie Garth tied the knot on Saturday, July 11th.The celebrity wedding took place at Garth’s home in California at 7 p.m. Many pals of Jennie were in attendance, such as Tori Spelling and Miguel Pinzon. This celebrity wedding took place at sunset. How do you decide on the timing of your wedding? Tori Spelling has been hospitalized, according to UsMagazine.com. It seems the pressure on the mother of four, her marriage and the show has finally taken its toll on her. 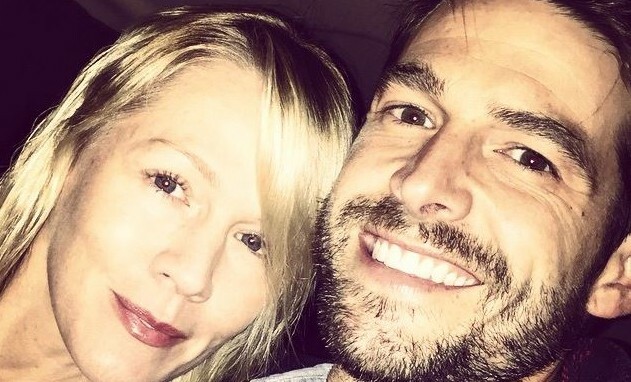 The 90210 alum, 40, has been letting the world see all her relationship problems with husband Dean McDermott, who recently was revealed to have had an affair with 28-year-old Emily Goodhand, on her Lifetime reality series True Tori. The show follows the couple as they try to work on salvaging what’s left of their relationship, but with Spelling shouting how her partner is never going to be, “happy with just me” it seems there is still troubles in the water for the pair. How do you support your partner mid-split? New docu-series on Lifetime starring Tori Spelling and husband Dean McDermott, will invite viewers and TV cameras into their home during a rough time in their marriage. According to People, the couple’s marriage was recently in hot waters because of a cheating scandal involving McDermott, 47, which caused the actor to enter rehab. The series, True Tori, will focus on the married duo and it will follow them as they work on their problem, starting when McDermott’s leaves treatment. Spelling, 40, has been married to her husband for seven years and they have four children together. What are some ways to confront issues in your relationship? What are some ways to make your anniversary special? Tori Spelling reached her boiling point after Star Magazine claimed that she is divorcing her husband, Dean McDermott–a nasty rumor that upset her entire family. Her 5-year-old son Liam saw the headlines at the grocery store, prompting him to anxiously ask, “Why is someone getting us? Where are you and Dad going?” The Beverly Hills, 90210 star wrote an open letter in response to the lies about her marriage, Us Weekly reports. “This time I had to comment because this time I’m answering not as a celebrity but as a mom,” Spelling, 39, wrote in frustration. What are some ways to protect your relationship from hurtful rumors? What do you get a man who has everything as a birthday gift? For Dean McDermott’s birthday, wife, Tori Spelling, posted a love letter to him on her website where she called McDermott her soul mate. “I would dream of you for so long,” Spelling wrote. “So many represented you. My dad. Every Ken doll I ever played with. Every prince in every Disney cartoon. The lead character in every John Hughes film. Not one guy I ever dated. And, then you became a reality.” According to People, the two who wed in 2006 just welcomed their third child, Hattie. What are some signs that your partner is “the one”? How does having a baby bring you closer together as a couple?